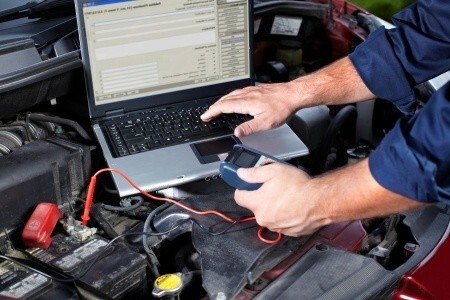 We provide all types of repairs and maintenance services to keep your vehicles running the way they should. We are a licensed Maryland State Inspection facility with the MVA. 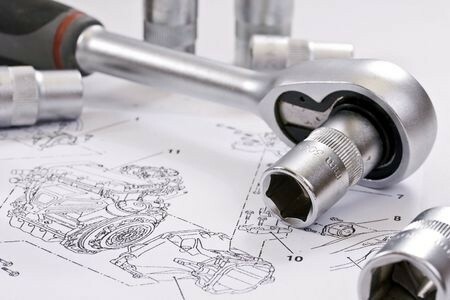 Auto Repairs, General Maintenance Automobiles and Light Trucks, Maryland State Inspections, Oil Change and Lube, Alignment Repairs, Brake Repairs, Advanced Diagnostic Services, Electrical Repairs, Emissions Testing, Engine Repairs, Exhaust Repairs, Machine Shop Services, and more.